In fall 2017, Bob and Julie Mendonsa became empty nesters when Will joined Emily in the US for college. 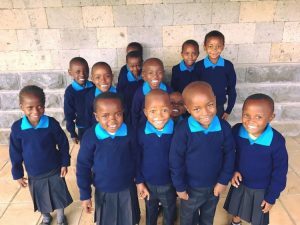 This means they no longer have students attending Rift Valley Academy and thus they can move closer to their daily lives at Naomi's Village and Cornerstone Preparatory Academy. Two years ago, Naomi's Village purchased a 1/8-acre plot of land just down the road from its main property, for the purpose of building a family house. The total cost of this house is estimated at $35/sq. ft = $77,000 + $8,000 estimated for a perimeter wall = $85,000 total. 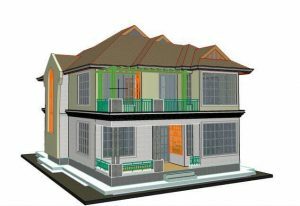 **A match of $38,500 (50%) has been offered towards the main house construction cost of $77,000. This means that every dollar donated will be matched up to that amount! 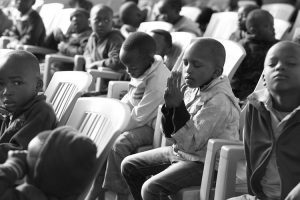 Please give today to help the Mendonsas move closer to their beloved kids at Naomi's Village, where they will be free to spend more hours with them in the evening and on weekends. 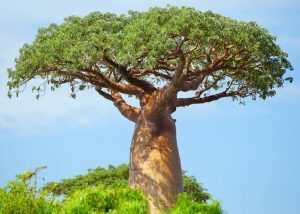 US Staff laboring in obscurity, yet so critical to sustaining the life of our Kenya missions are the roots that must be deep, wide and strong. With 160 community students to pick up every morning and take home every afternoon, Cornerstone needs 2 more buses to handle its transportation needs. 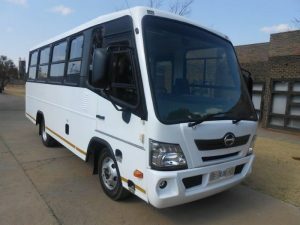 Please contribute today to help us purchase these buses! 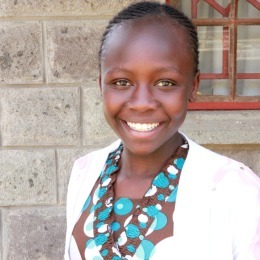 Make a tax-deductible donation to help meet the immediate needs of Naomi's Village as we serve the children of Kenya. Your tax-deductible donation will help provide all that is needed to properly care for children waiting for ongoing sponsorship. This endowment will enable our graduates to attend college, pay for postgraduate vocational training, and/or start their own social-impact ministries. As our school grows in student population, so do our needs. Help provide items such as uniforms, desks, tables, library furnishings, and much more!